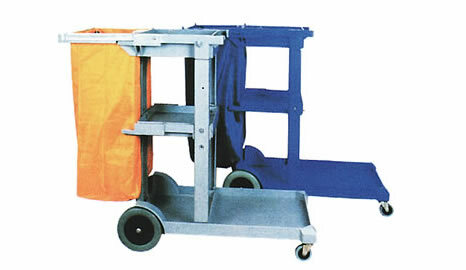 We offer food service trolleys in a variety of custom-made sizes along with cover options including our thermal cover to keep the contents at a constant temperature. 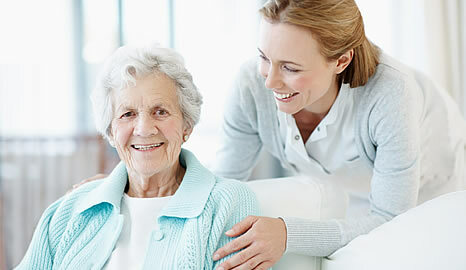 Our quality aged care equipment meets a range of needs in the care of our older citizens. Reliable, well designed equipment promotes efficiency. Your staff will appreciate this range of equipment designed specifically for their tasks. From simple trolleys to more specialized scissor lifts, we have quality equipment for a large range of materials handling tasks in hospitals and aged care facilities. Our product range is constantly updated to meet current Occupational Health & Safety requirements. Mitcham Trading is a family owned and operated business that has been serving the Aged Care and Hospitality Industries since 1985. 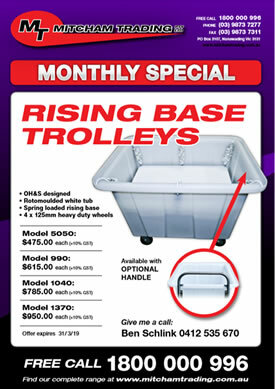 From simple hand trolleys to scissor lift trolleys for those higher more specialized tasks, we can supply your needs. 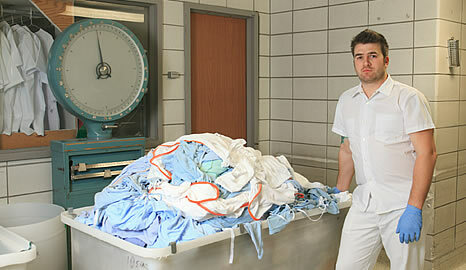 Quality equipment is important for the safety of staff when moving materials on a daily basis. For a no obligation quote, call us on Free Call 1800 000 996. Click the button below to download our latest catalogue. Copyright © Mitcham Trading. Web Design Melbourne.